The PlayStation Vita still has some games in it, let's get that out of the way from outset. The release schedule isn't massive, but there's a steady trickle of releases that should keep us going through the console's twilight. 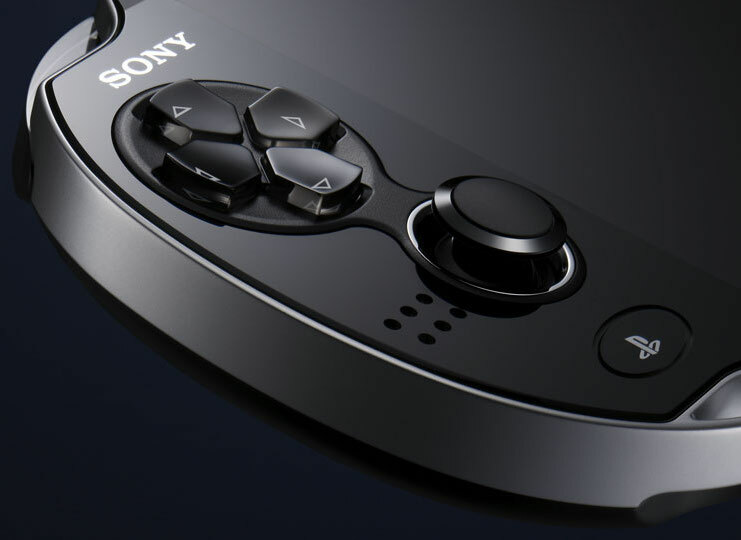 But we are at the point where the list of the "best Vita games" - subjective as that is - is probably fairly set down. I know that I look at the release schedule and I can only think of a handful of games that might replace any of these. So, with that in mind, here's my list of the top ten games on what is the most tragically underrated consoles of all time. And be sure to vote for the Friday Ten you'd like to see next week! What should we do next week for our Friday Ten? I know this one isn’t held up among the other “main” games in Ubisoft’s top franchise, but it’s my favourite, because it has the best character of the lot. 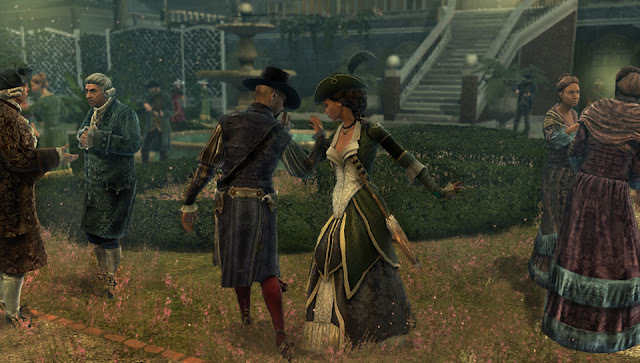 Aveline is classy, fun, and different, and for a series that is constantly accused of sticking to what’s safe, having an ethnic woman as the lead character was a really nice touch. New Orlenes, the setting, is wonderful too, and those two combined meant I was more than willing to look past the game’s budgetary constraints to enjoy it, a great deal, for its ambition. It’s a little hard to narrow down my favourite Atelier game on the PlayStation Vita, because there’s a lot of them, but Atelier Escha is the one I’m going with here (sorry, Meruru, I still love you). 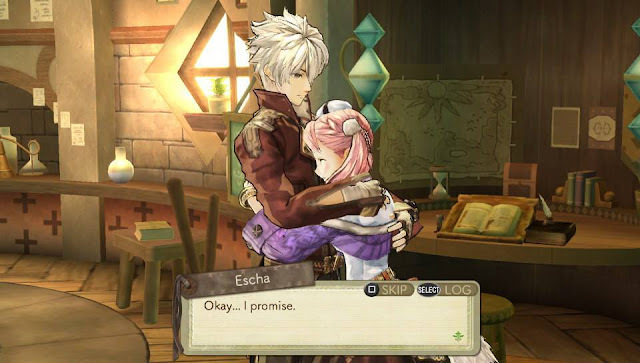 Escha’s adventure is the most refined and rich of recent Atelier titles, with a great narrative to follow along with and a fun bunch of characters. If you’re only going to grab one Atelier game on Vita, make it this one. 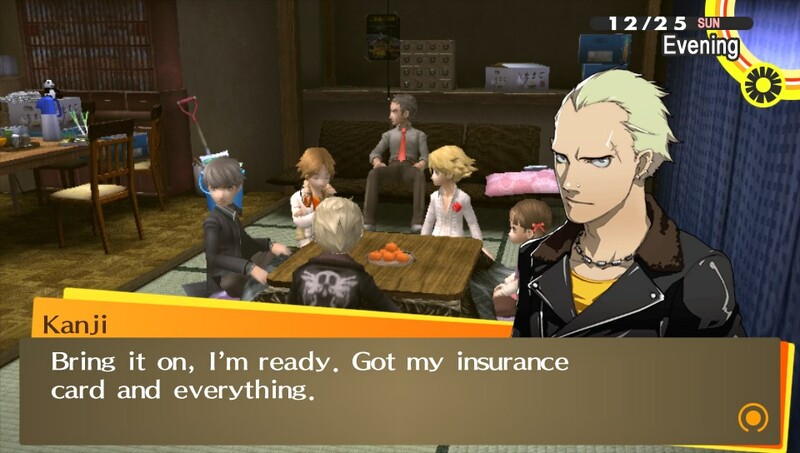 Persona 4 is one of my favourite games, period, and Golden on on the PlayStation Vita is the superior version of every way. I’ve written about my love for this game, and why I do, on numerous occasions, but it boils down to the amazing characters and literature-quality narrative, coupled with a great combat system and unbelievably good soundtrack. It’s a little hard to complain about that combination. Danganronpa is rapidly growing into the premier visual novel franchise, and it got it start as a humble little Vita release that no one was quite expecting to be as good as it turned out to be. Philosophical, funny, frightening, and always surprising, Danganronpa gives us the most memorable villain in years, another spectacular soundtrack, and a plot that manages to remain surprising right through to end. Hahahaha, you guys didn’t think I was going to miss mentioning my most favourite digital person ever, did you? 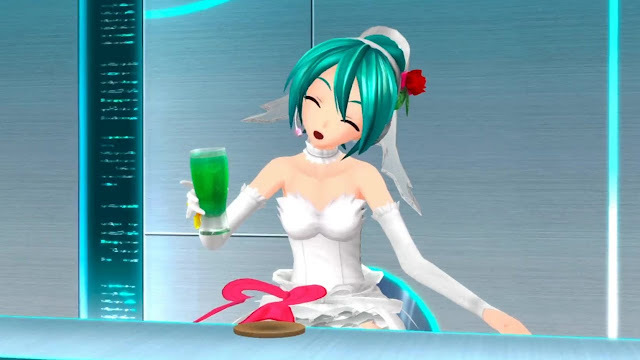 I love Miku and her games, and Project Diva F 2nd is, probably, the best of them all. I say probably because Miku Diva X, which I’m playing through in Japanese, is catching up, but I’ve spent over 500 hours playing F2nd, so it has a lot of catching up to do. The perfect rhythm game, coupled with the perfect music and characters. This JRPG is epic in every sense of the word. 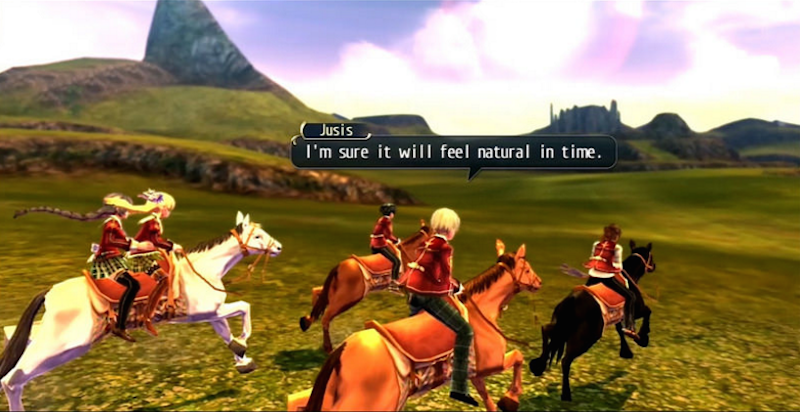 With a stronger focus on the broad narrative and epic scope, Trails of Cold Steel nevertheless has a shade of Persona 4 in it, in the way that it develops complex relationships between the characters. 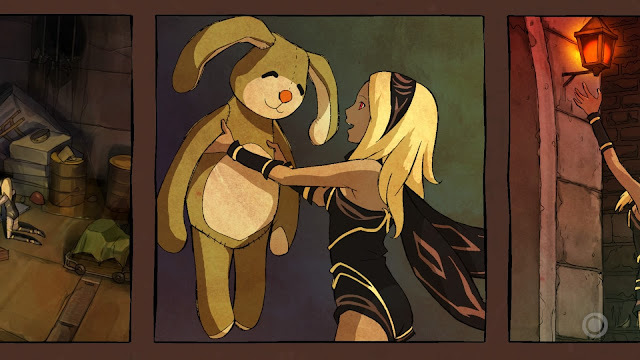 And the game might drag on and on, but it doesn’t actually matter so much in this game because it plays so incredibly well, making each battle an absolute joy. 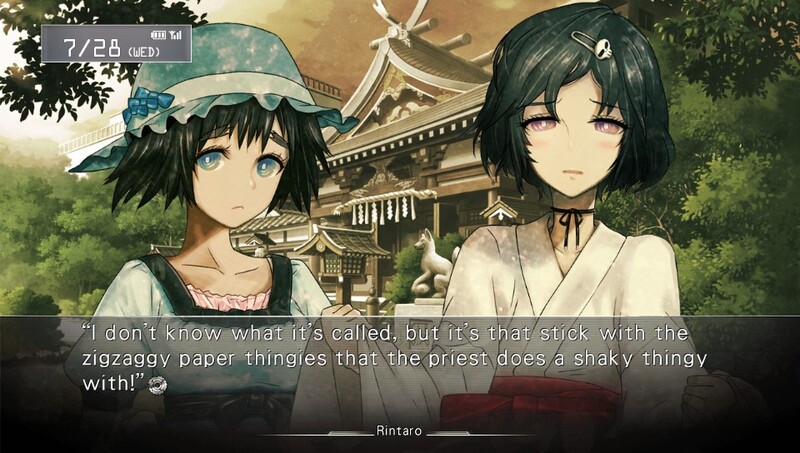 It’s really hard to look past Steins;Gate as the most intelligent pure-play visual novel ever crafted. With only the slightest hint of interactivity, the game is such a special experience because the words flow from it elegantly and eloquently, building characters that are both eccentric and lovable, while reflecting some heavy themes in the process. There’s even a good spot of the unreliable narrator in there for good measure. I wanted to throw a bit of a wildcard into this list, and I felt that Criminal Girls was a good one – especially given that there is indeed a sequel that has just been announced this week, so I’ve had an excuse to go back and think about this one. As someone who watched a lot of the prison exploitation films back in the day (before you ask, I was a university student and I had a reason to watch them), I found that the way this game actually played on that genre so completely to be quite fascinating. The entirely unique and contextually appropriate combat system also helped to make this a distinctive, and distinctly interesting JRPG. You may well not like this one as much as I did, but surely we can all agree that it is fundamentally creative as sin (hah!). Way back when the PlayStation Vita first launched, I had a serious and unending addiction to Lumines. 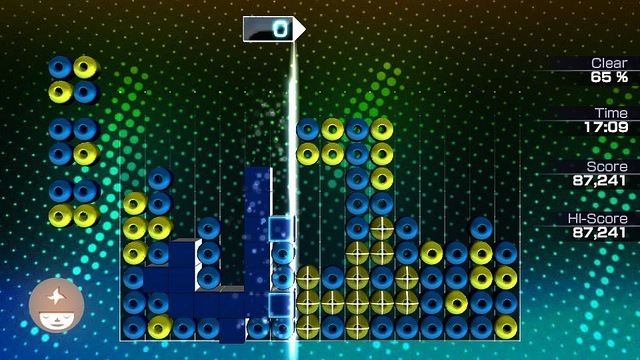 For those of you that haven’t played a Lumines game before – in these games you are tasked with joining blocks up and making them disappear, like you would in Tetris, with the difference being that you have to do it in rhythm with the music. And the music is mind-blowing stuff. Why Ubisoft hasn’t released a Lumines game on PlayStation 4 or mobile yet vexes me greatly.